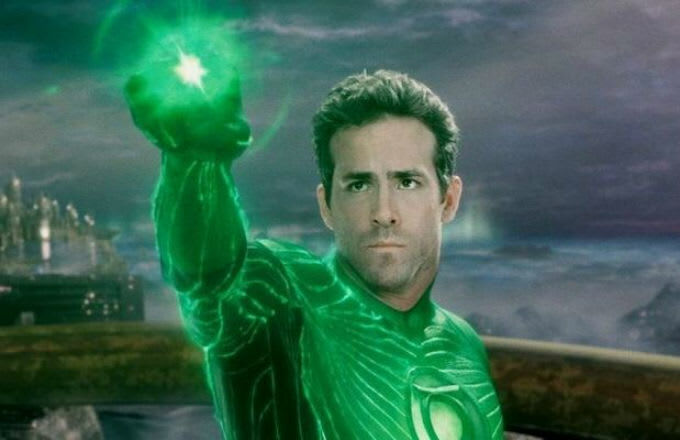 You may still have a bad taste in your mouth from 2011’s Ryan Reynolds led Green Lantern, but there’s hope for the DC hero in the upcoming reboot expected for 2020. There’s even hope for a black Green Lantern appearance (for all you Donald-Glover-for-Spider-Man supporters) as the reboot is rumored to focus on two other Green Lanterns, including Hal Jordan, the focus of 2011’s Green Lantern. 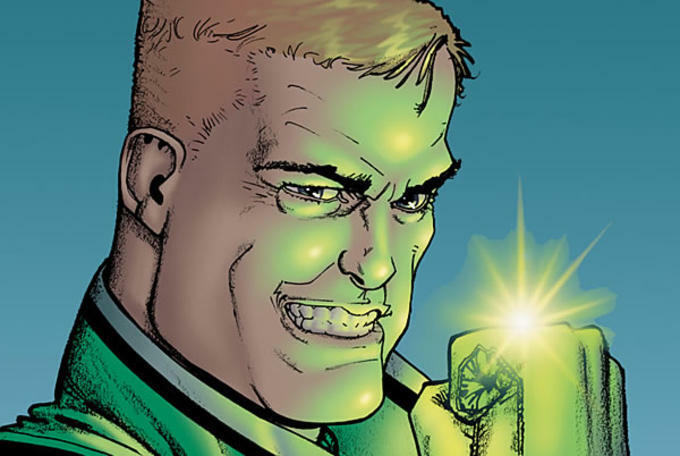 The other main Green Lanterns are Guy Gardner and John Stewart. 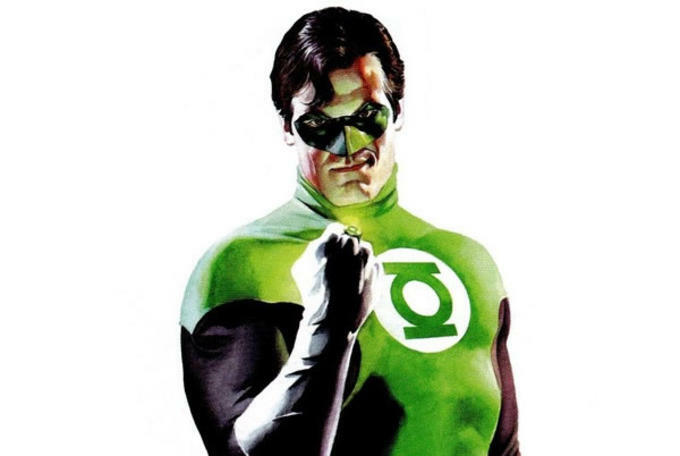 But going forward the franchise is rumored to focus on more than just Gardner and Stewart by focusing on more than one Green Lantern at a time, possibly addressing the Green Lantern Corps, an intergalactic police force, with each Lantern using a power ring that runs on the user’s willpower. The yellow energy of fear is their only weakness. Jordan was chosen by Green Lantern Corps member Abin Sur, who found Jordan when he was dying when he used his power ring to find someone “utterly honest and born without fear.” Sur gave Jordan his power ring and the battery or green lantern that powered it. 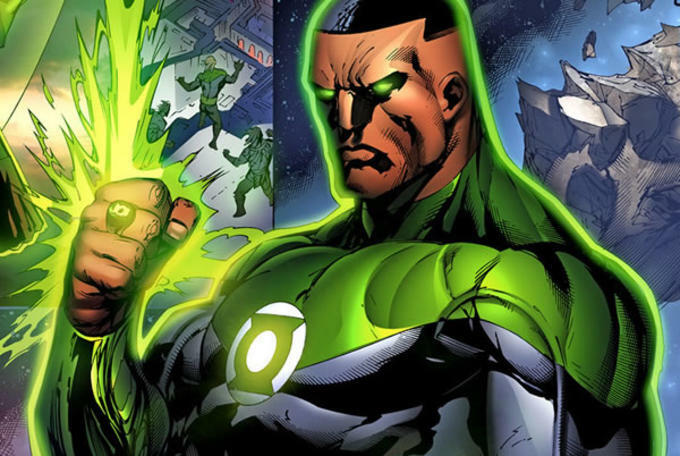 Guy Gardner and John Stewart were selected as backups for Jordan. Gardner was a backup until a power battery blew up in his face and sent him into a coma. Revived by the Guardians, aliens on planet Oa who monitor the Lantern Corps, he was selected as a champion when the Guardians split into factions. According to Wikipedia, Gardner became emotionally unstable after the coma, then went through a series of events before being welcomed back into the Corps. Jordan, a sort of third string Lantern, was a Detroit architect who had to step up to the plate when Gardner fell into the coma. Jordan was chosen by the Guardians and not by a power ring like Jordan and Gardner. There was a prophecy that Stewart would become Guardian of the Universe, but he loses his powers when Jordan becomes Parallax. Jordan eventually gets his powers back when he gets a ring from another Green Lantern, Kyle Rayner. Although the reboot is set for 2020, people are speculating Green Lantern may appear beforehand in either Batman v Superman: Dawn of Justice or Justice League Part One. Confirmed: Jason Momoa Cast as Aquaman in "Batman v. Superman"